In less than two centuries, the upstart outpost of America transformed itself from England’s subservient stepchild into one of the most powerful and prosperous countries on earth. 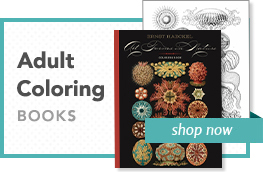 Along the way, wars were fought, scientific discoveries were made, inventions changed the fabric of life, and a host of famous (and infamous) men and women made their marks and left their legacies behind. 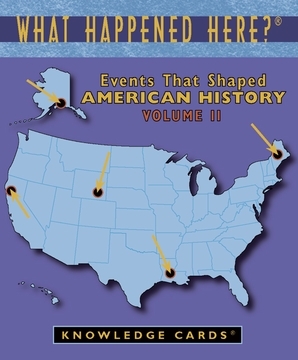 This second volume of the popular What Happened Here? Events that Shaped American History Knowledge Cards provides a wry and informative look at moments that still influence life and culture in the United States. Each of the 48 cards presents the date and location of a historic American event on the front, posing the question, “What happened here?” On the backs, you’ll find out where Geronimo surrendered, how Bonnie and Clyde died, whom Elvis first rocked, and much, much more.